Welcome to Yuko-Europe, the official supplier of YUKO products to the UK and Europe. 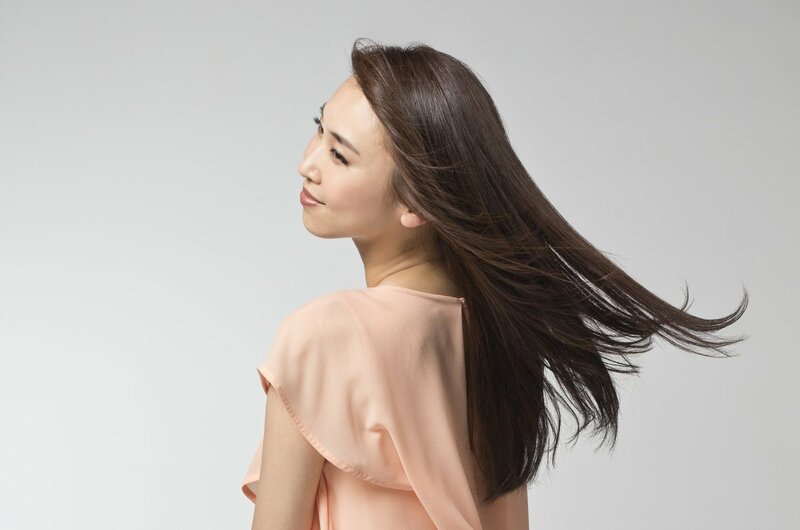 Keep your hair in tip-top condition with YUKO products from Yuko-Europe. All are original YUKO products, made and imported from Japan. YUKO Anti-Frizz has been featured on the beauty community site My Beauty Spot and YUKO straightening in Marie Claire.